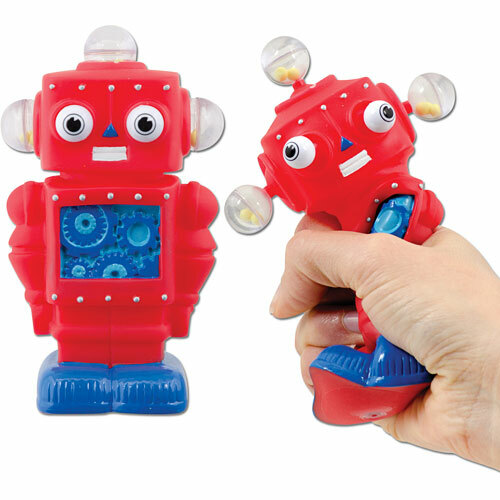 Give this silly robot a squeeze to make his eyes, ears and robotic orbs POP! Measures 5" tall! Ages 5 & up. WARNING: CHOKING HAZARD - Small parts. Not for children under 3 yrs.